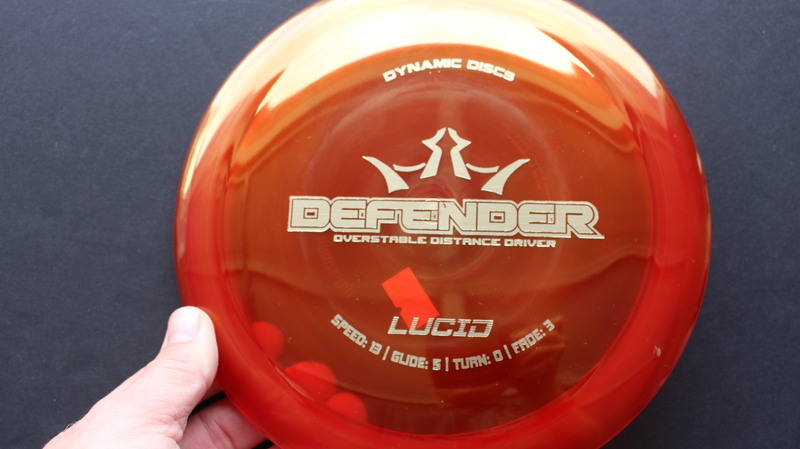 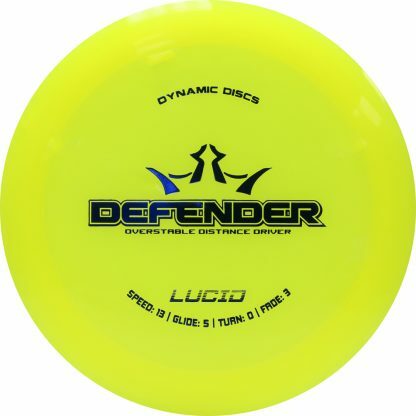 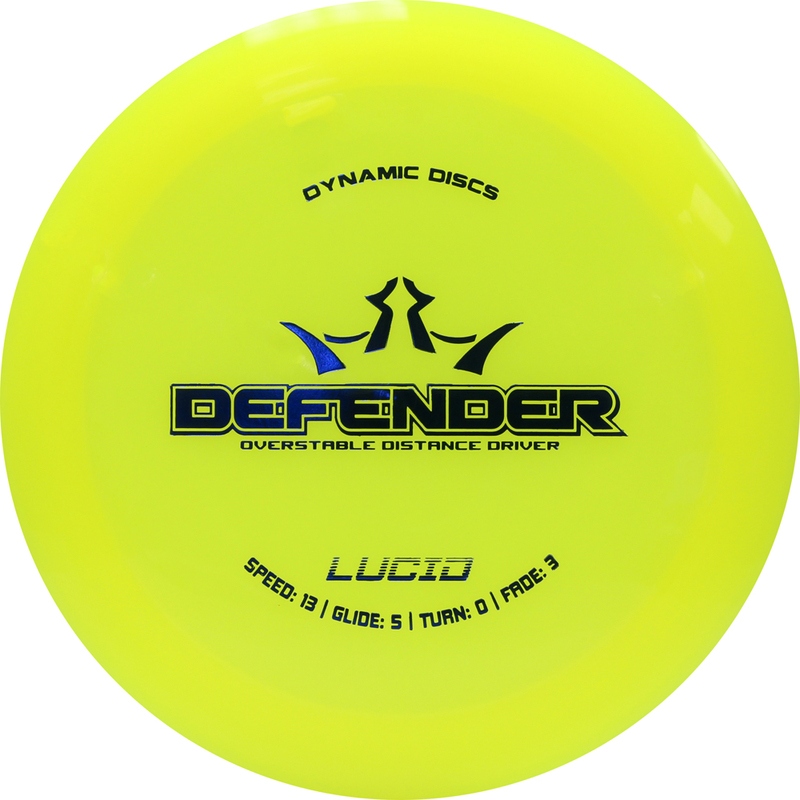 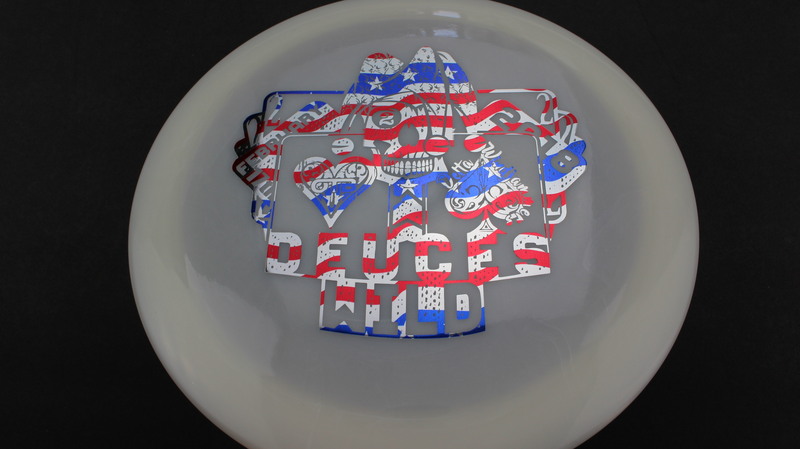 Defender – This disc was new to the Dynamic Discs’ lineup in 2016 and definitely made a mark! 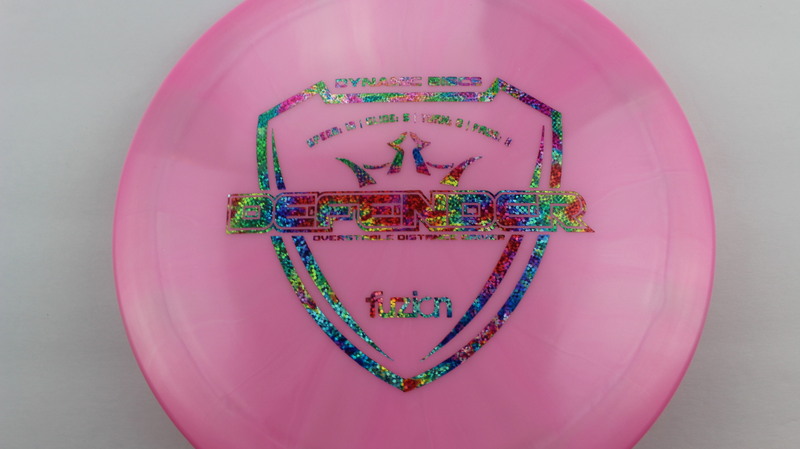 Now one of the favorite drivers of 4x world champion Paige Pierce, the Defender is a very reliable Overstable Distance Driver. 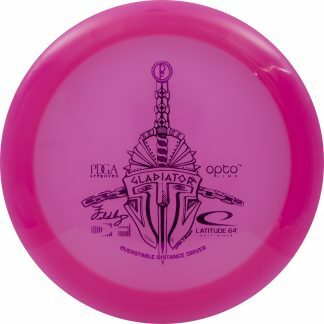 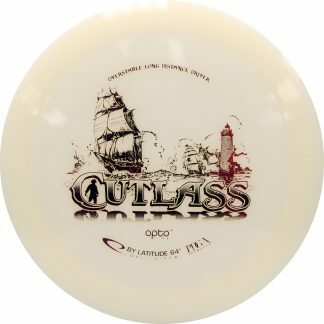 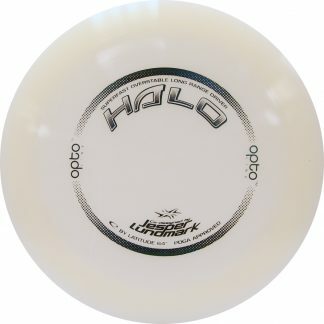 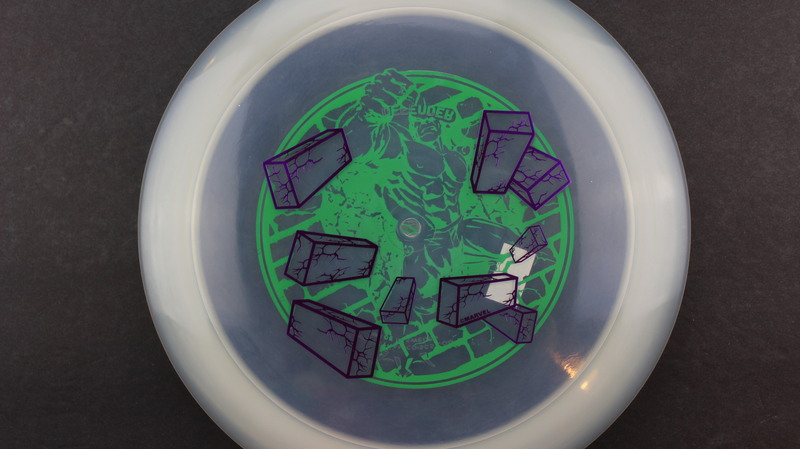 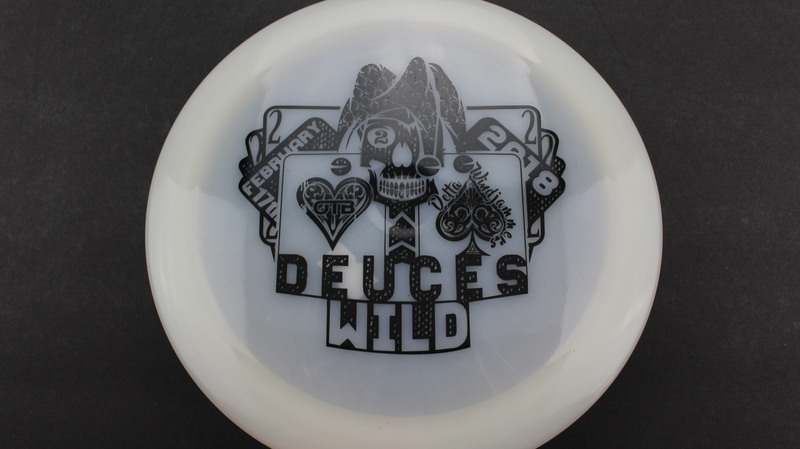 It features a very comfortable grip in a variety of plastics, this disc has been very well received by the DG community! 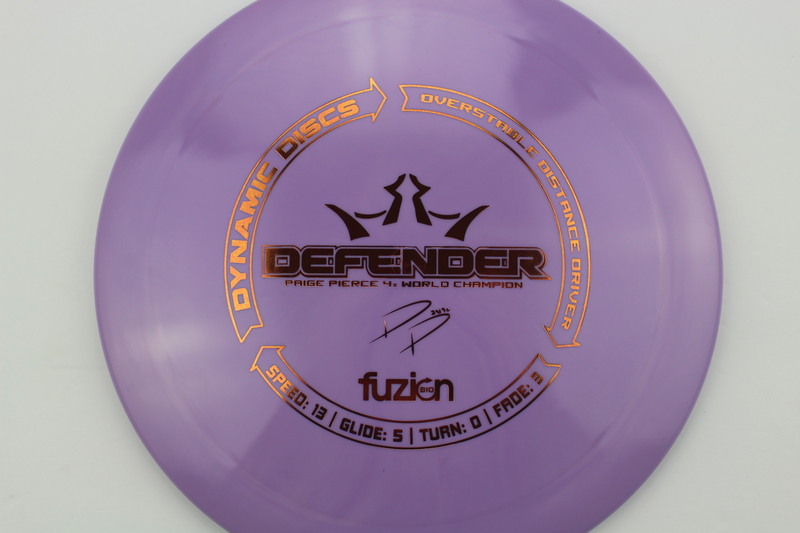 Purple BioFuzion Gold 174g - Somewhat Domey Neutral Stiffness $16.51 Just 1 left! 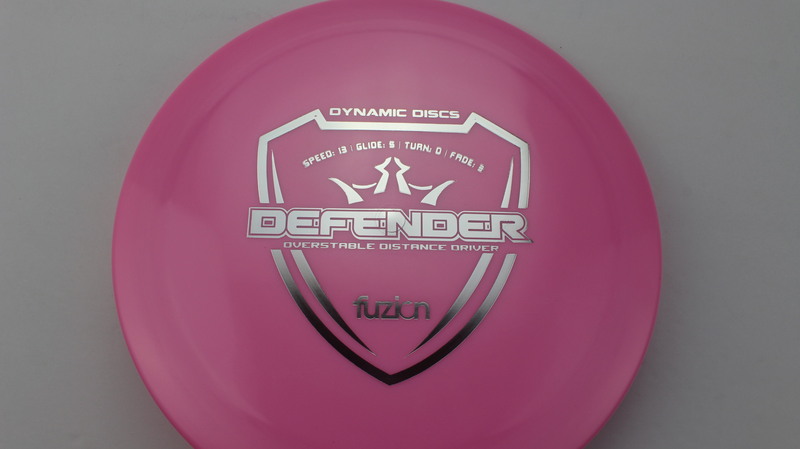 Pink Fuzion Silver 174g - Somewhat Flat Neutral Stiffness $16.51 Just 1 left! 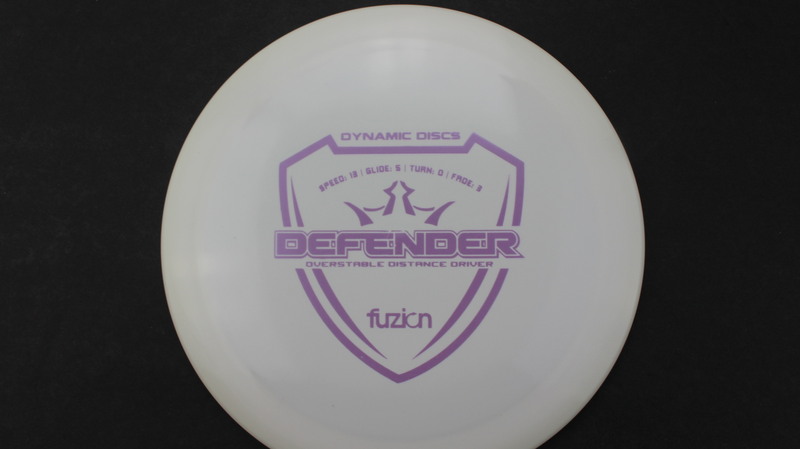 White Fuzion Light Pink - Mini Dots 171g - Somewhat Flat Somewhat Stiff $16.51 Just 1 left! 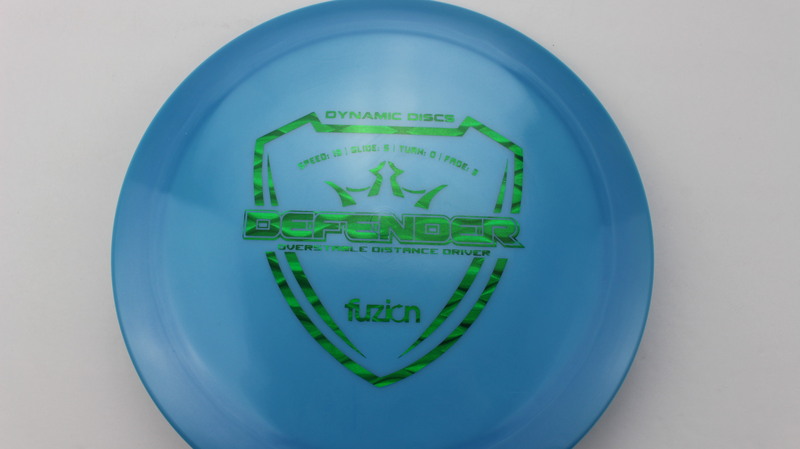 Light Blue Fuzion Green Matrix 174g - Somewhat Flat Pretty Stiff $16.51 Just 1 left! 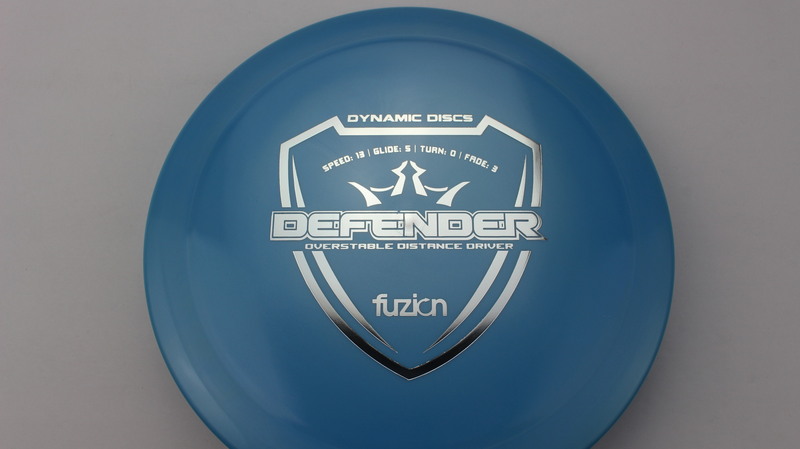 Light Blue Fuzion Silver 171g - Pretty Flat Pretty Stiff $16.51 Just 1 left! 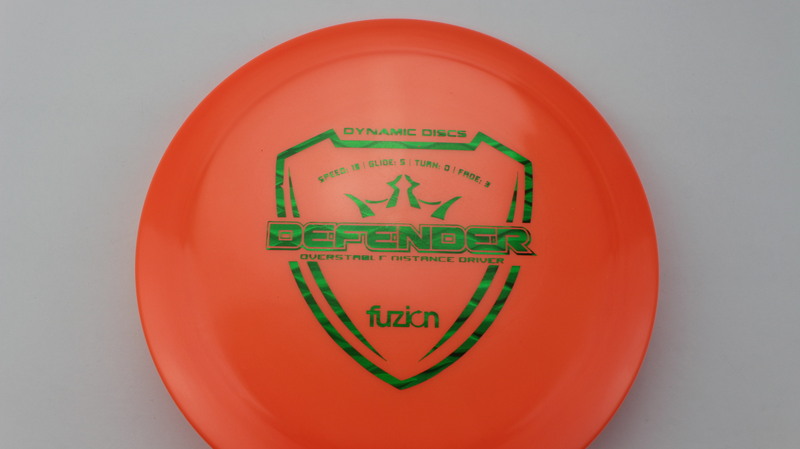 Orange Fuzion Green Matrix 168g - Pretty Flat Neutral Stiffness $16.51 Just 1 left! 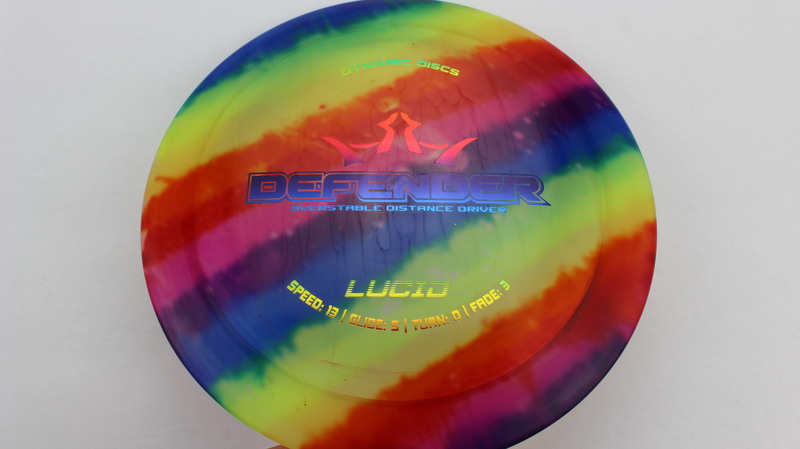 Tye Dye Lucid Rainbow 173g - Somewhat Domey Neutral Stiffness $16.51 Just 1 left! 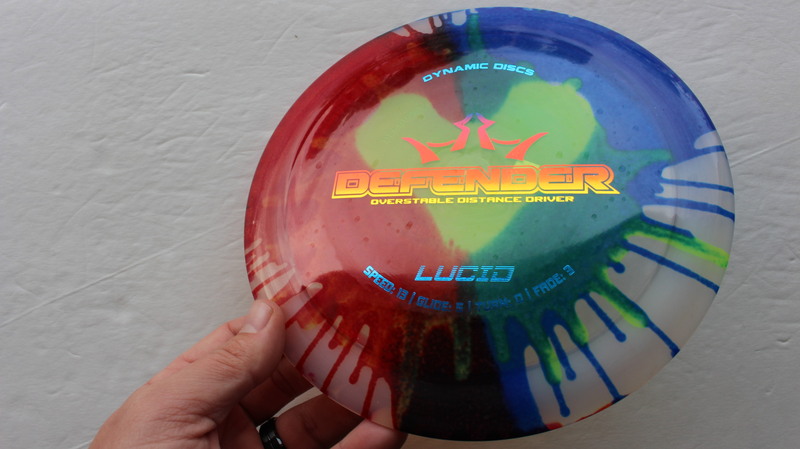 Tye Dye Lucid Rainbow 174g - Somewhat Domey Neutral Stiffness $16.51 Just 1 left! 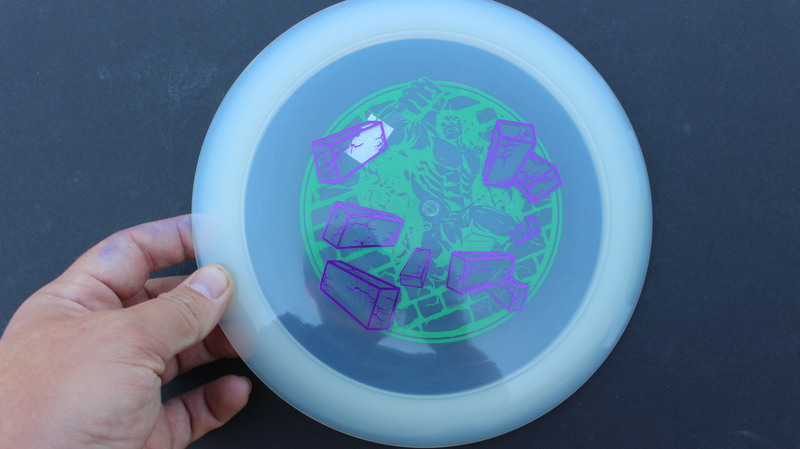 Clear Lucid Purple 173g Green Pretty Flat Somewhat Stiff $18.35 Just 1 left! 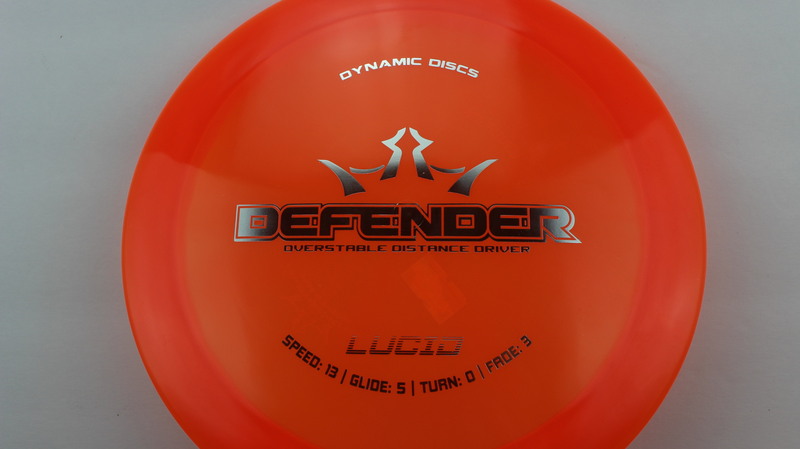 Orange Lucid Silver 173g - Neutral Flatness Neutral Stiffness $14.68 Just 1 left! 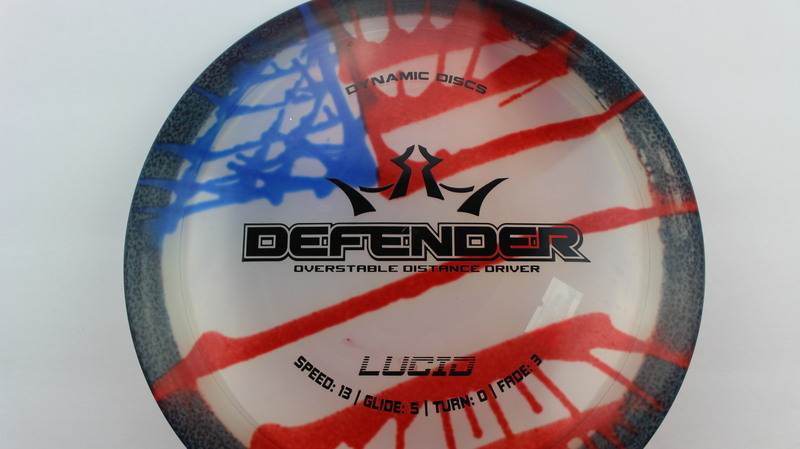 Tye Dye Lucid Black 173g - Neutral Flatness Somewhat Stiff $16.51 Just 1 left! 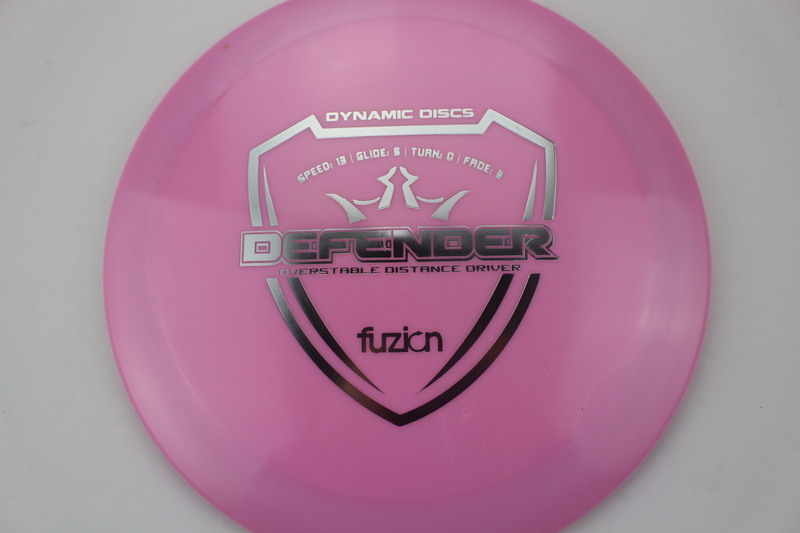 Pink Fuzion Acid Party Time 173g - Somewhat Domey Neutral Stiffness $16.51 Just 1 left! 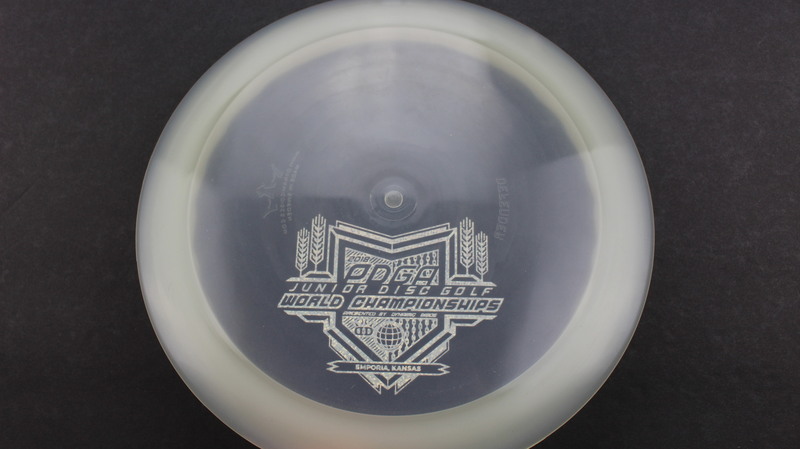 Clear Lucid Acid Party Time 172g - Pretty Flat Neutral Stiffness $14.68 Just 1 left! 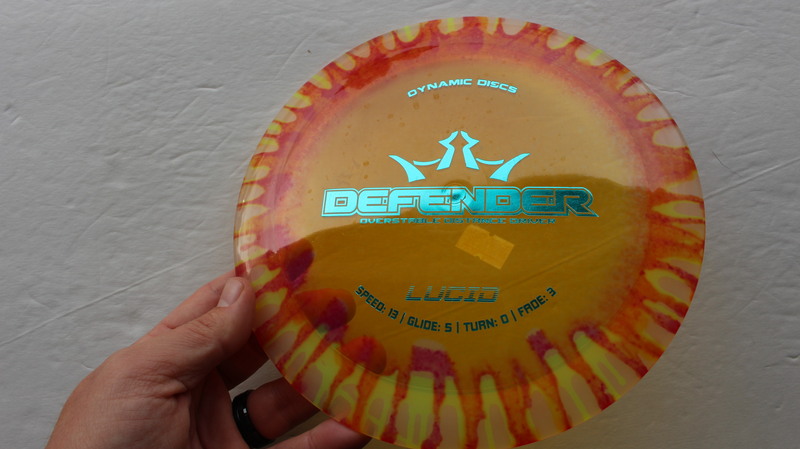 Clear Lucid Purple 173g Green Somewhat Flat Neutral Stiffness $18.35 Just 1 left! 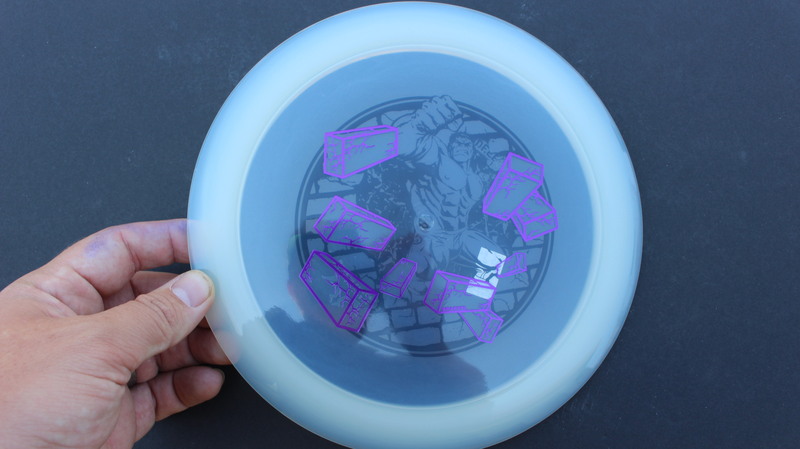 Clear Lucid Purple 174g Black Pretty Flat Neutral Stiffness $18.35 Just 1 left! 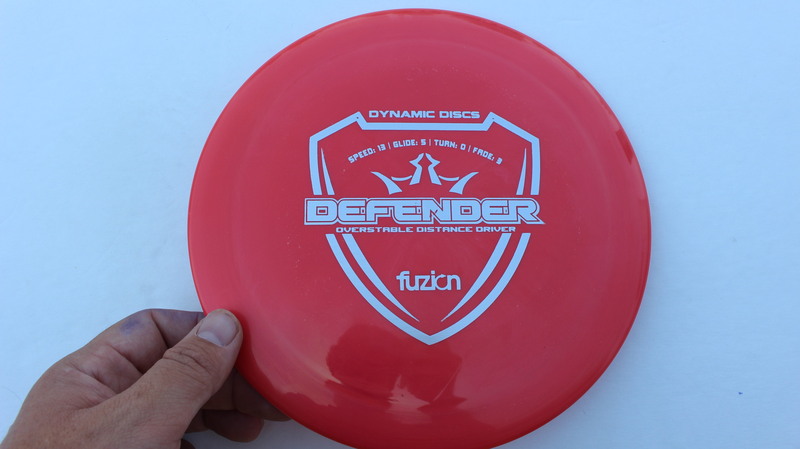 Red Fuzion Silver 173g - Somewhat Flat Neutral Stiffness $16.51 Just 1 left! 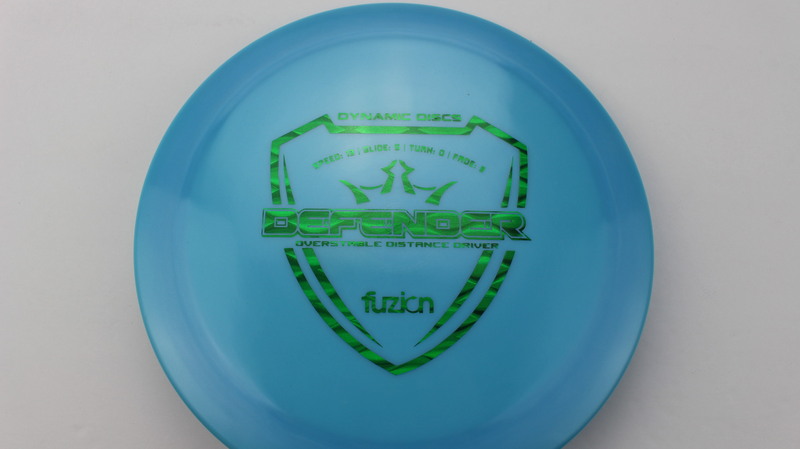 Tye Dye Lucid Teal 174g - Somewhat Flat Neutral Stiffness $16.51 Just 1 left! 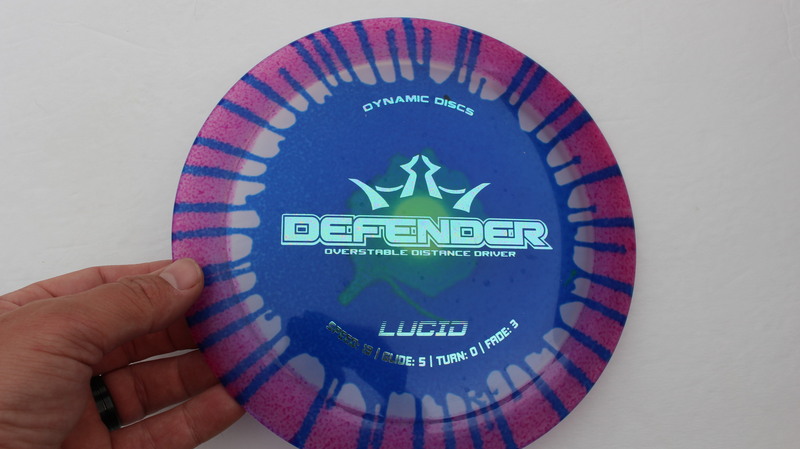 Tye Dye Lucid Rainbow 169g - Somewhat Flat Neutral Stiffness $16.51 Just 1 left! 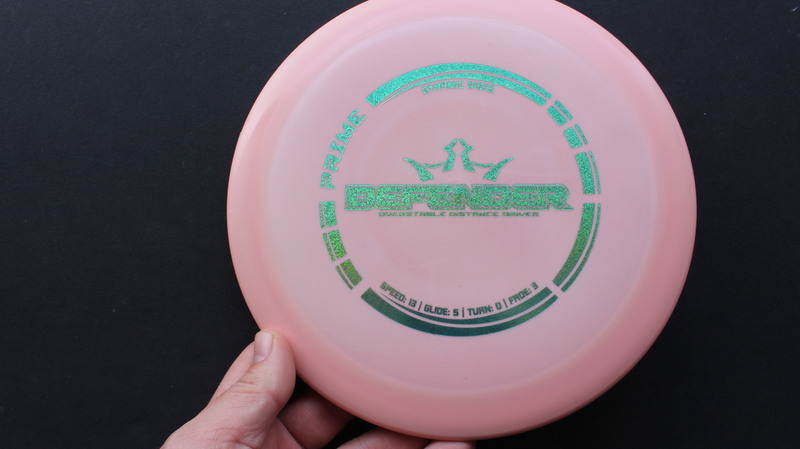 Light Pink Prime Teal Dots - Mini 174g - Very Flat Pretty Stiff $8.26 Just 1 left! 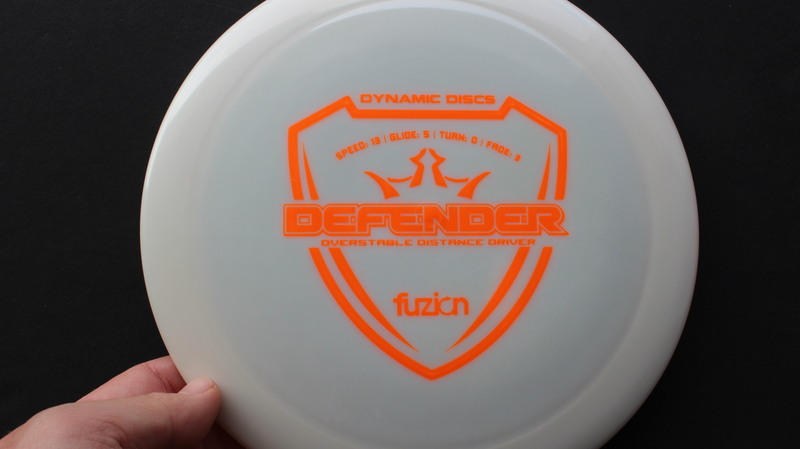 White Fuzion Orange 173g - Neutral Flatness Neutral Stiffness $16.51 Just 1 left! 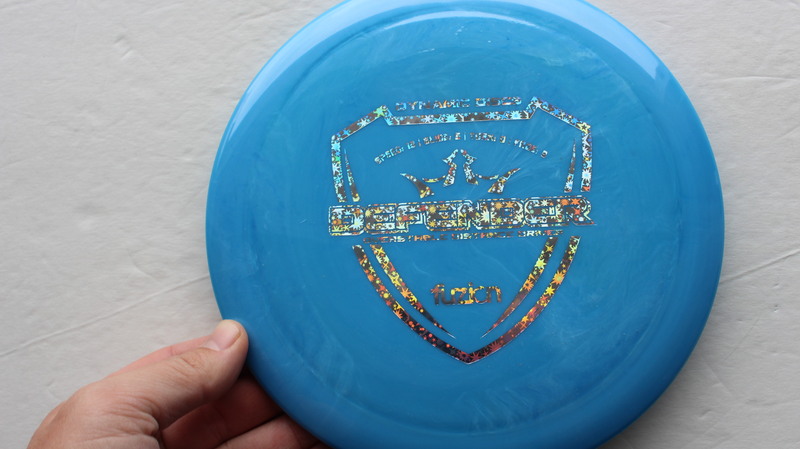 Blue Fuzion Silver Stars 173g - Pretty Flat Neutral Stiffness $16.51 Just 1 left! 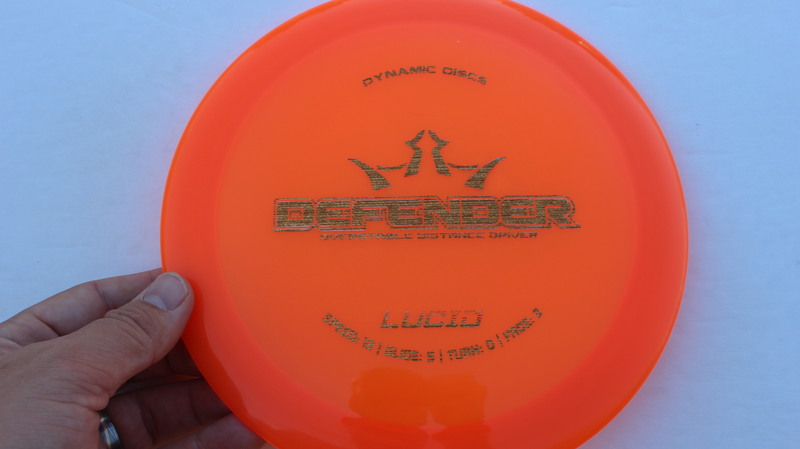 Red/Orange Lucid Gold 170g - Somewhat Flat Neutral Stiffness $14.68 Just 1 left! 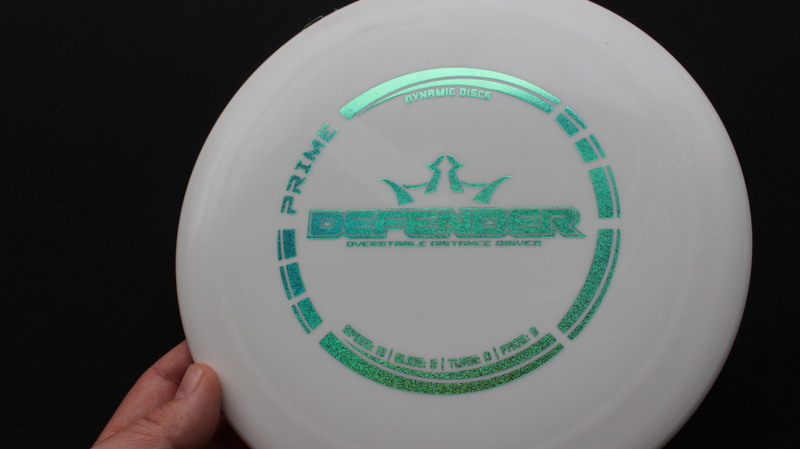 White Prime Teal Dots - Mini 174g - Very Flat Pretty Stiff $8.26 Just 1 left! 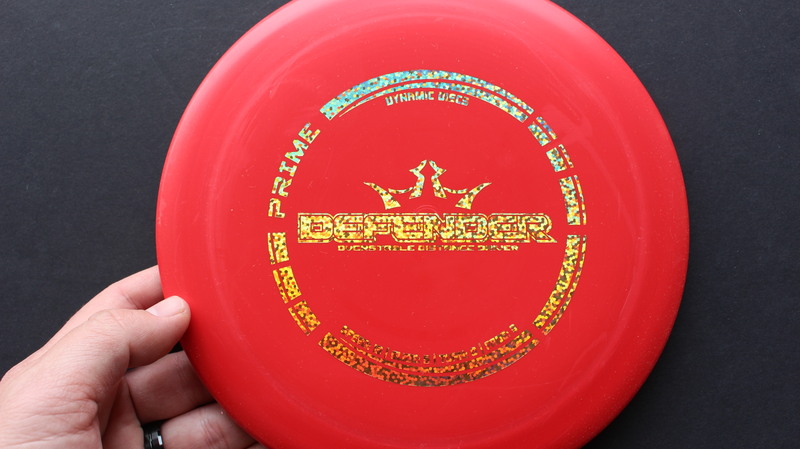 Red Prime Gold Dots - Mini 173g - Very Flat Pretty Stiff $8.26 Just 1 left! 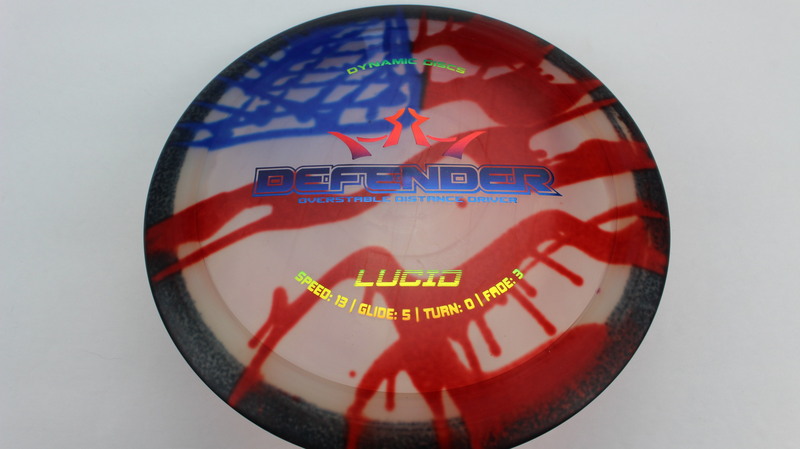 Tye Dye Lucid Oil Slick - Dots 172g - Somewhat Flat Neutral Stiffness $16.51 Just 1 left!